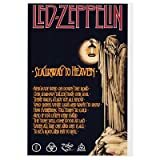 When the Yardbirds broke up in 1968, guitarist Jimmy Page and bass player Chris Dreja were left with rights to the name and an obligation to fulfill commitments for an upcoming fall tour. Page approached vocalist Terry Reid as a possible replacement for Yardbirds frontman Keith Relf, but Reid was still with Procol Harum and not inclined to leave. He suggested Robert Plant, who was then singing with Hobbstweedle, as an alternative. Page was impressed by Plant's style and stage presence and asked him to join the Yardbirds. When Dreja left the group, Page replaced him with John Paul Jones who he had worked with previously. Page's quest for a drummer led him to John Bonham who, despite initial resistance, decided to come aboard. After playing the previously booked engagements as the "New Yardbirds" in September of 1968, Page decided it was time for a name change since this new band bore no resemblance to the Yardbirds. Led Zeppelin was born. 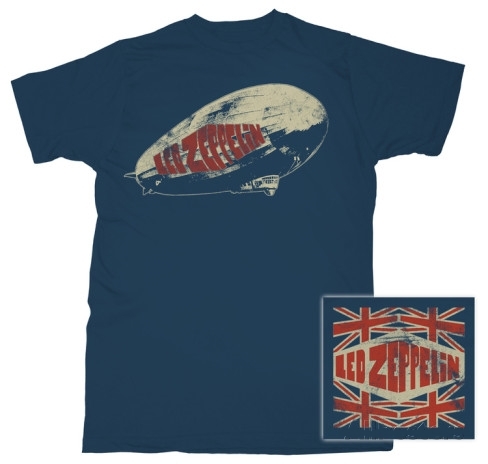 Feeling that Brits would still view them as "the old Yardbirds," Led Zeppelin brought their act to the US. In October, 1968, they signed with Atlantic Records. 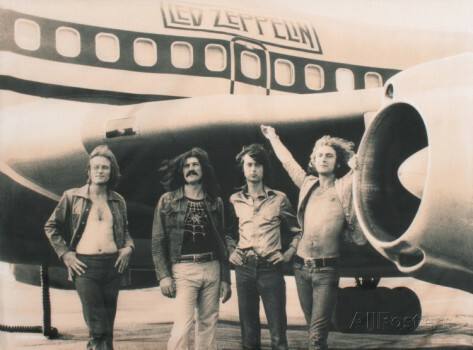 In early 1969 they started an American tour to set the stage for the release of their debut album, Led Zeppelin. One show at the Fillmore East, where they were the opening act for Iron Butterfly, so blew away the audience that Iron Butterfly refused to perform. 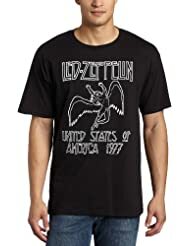 Within two months of its release, Led Zeppelin had shot into the US top ten. 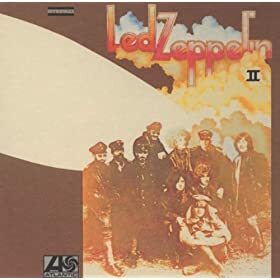 The band toured relentlessly on both sides of the pond, yet still found time to record their second album, Led Zeppelin II. Released in October of 1969, it was an immediate hit and spent several weeks in the number one slot.